Attorney admitted to the Madrid Bar. 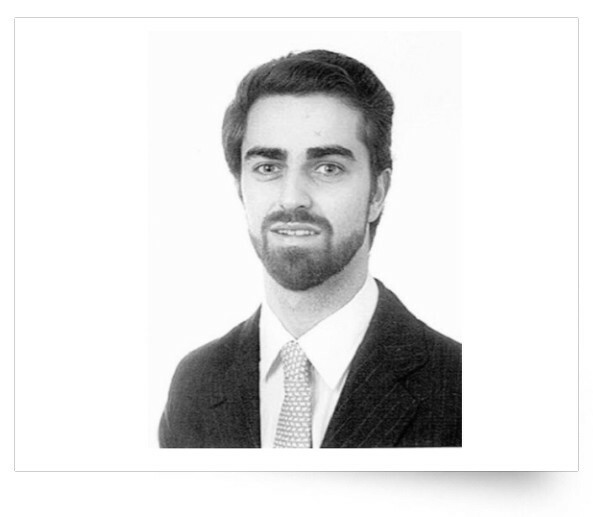 Enrique is an associate at Callol, Coca & Asociados, where his practice focuses on EU and competition law. Prior to that, he interned in the competition department of an international law firm in Barcelona. He is a graduate of Universidad Pontificia Comillas (ICADE) and holds a double LLM in Corporate Law and Legal Practice and a Certificate of European Studies from Instituto de Empresa (IE) in Madrid, Spain. Enrique has participated in large antitrust files (infringement proceedings under articles 101 and 102 TFEU and 1 and 2 SCA, general advice to companies and self-assessment) in the publishing sector, chemical industry and power cable industries. He has worked in the drafting of merger filings before the Spanish Competition Authority and the European Commission in connection with the energy sector, pool equipment or the luxury industry. Additionally, Enrique has assisted in connection with judicial review of cartel decisions in Spain. Languages: English, Spanish and good communication skills in German.